Our great friend Mary Langcake returns to Havana to present during our Trauma session. Mary is a trauma and upper GI surgeon and Squadron Leader with the Royal Australian Air Force. 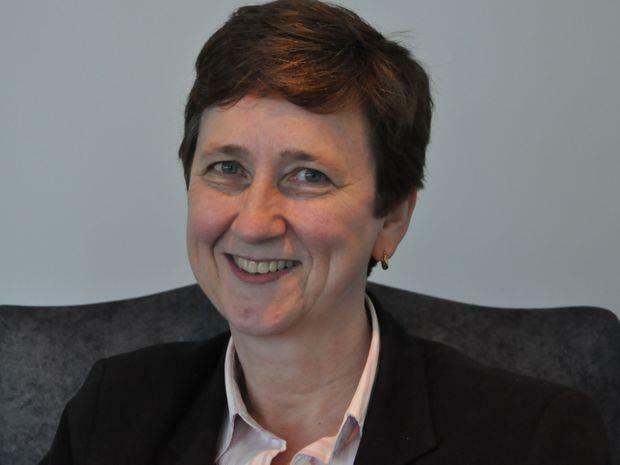 She is the head of trauma services for South Eastern Sydney and is the Royal Australasian College of Surgeons NSW State Committee Trauma Chair. She has worked in military hospitals in Afghanistan, an experience that has placed her in good stead to lead a Major Trauma Centre trauma team. She trained at Flinders University before tenures at Westmead and St George Hospitals in Sydney. Her immediate aim is to see St George Hospital continue to develop into one of the premier trauma hospitals in NSW. Lee and I love working with Mary as she will take our smashed up prehospital patients direct from the helicopter pad to the Operating Theatre.